Featuring the best up and coming comedians in the country, Nasty Women is a hilarious stand up show that promises to entertain you, whether you're nice, nasty, or a little bit of both. 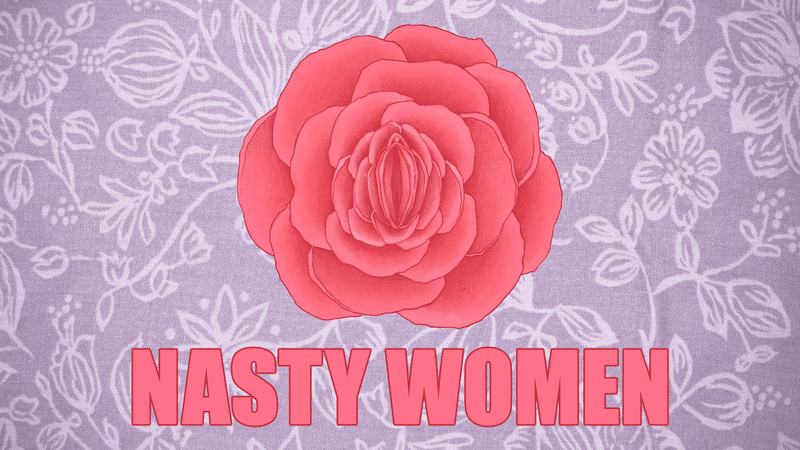 With a focus on showcasing the amazing female talent New Zealand has to offer, Nasty Women is a show you don't want to miss this HA! Fest. Winner of the Best Show at the 2017 GoMedia Comedy Carnival. The Classic Studio - one night stand hour-long shows featuring NZ headliners and rising comedians. For all shows, we recommend arriving 15 mins before the show starts. The Classic is a licensed bar.